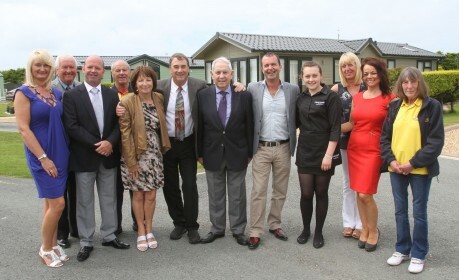 Family owned & run since being established in 1957, Islawrffordd Caravan Park offers the very best in quality which you are immediately aware of when entering the award winning reception building now to be complemented in 2011 with similar architectural design to the laundry, bar and amusement/take-away facilities. 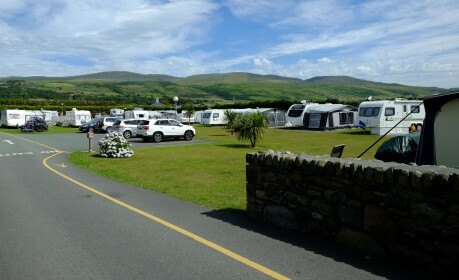 Situated at the southern end of the magnificent Snowdonia National Park coastline in the village of Talybont, Islawrffordd offers 201 holiday home bases, 75 fully serviced hard standing touring caravan/motorhome plots and 30 camping pitches all benefitting from the very best facilities, including a heated indoor swimming pool, sauna and Jacuzzi. We purchased our first caravan on Islawrffordd some 23 years ago which has proven to be one of the best decisons we have ever made. 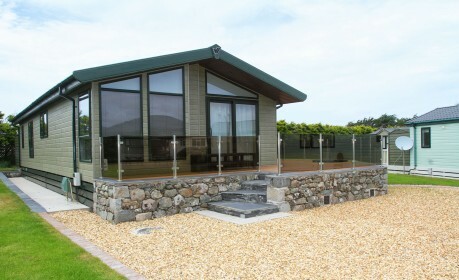 Being a family run business Islawrffordd offers a warm and friendly atmosphere along with all the facilities we could wish for and being situated on the wonderful Snowdonia coastline we are blessed with miles of sand to walk along as well as the lovely hills and countryside. Before we retired it was great to get away and relax at weekends and now we have retired Islawrffordd is our home for most of the year. As a family we have owned a caravan on Islawrffordd for over 38 years, and in that time we have seen many improvements in the facilities. 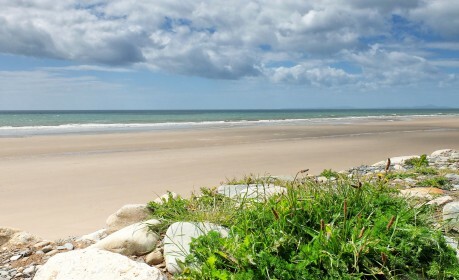 Our children have enjoyed their holidays here whilst growing up and still do so now as adults. 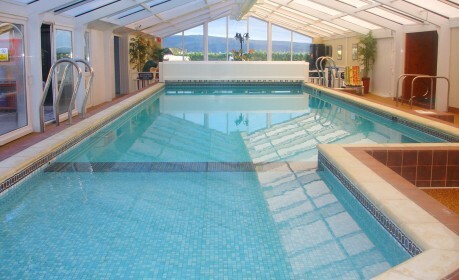 In our opinion Islawrffordd is a first class site with excellent facilities and helpful and friendly staff. Came for my first holiday about 10 years ago with my partner. We had the static that was on the beach walk. Went yesterday for a price list and too have a nosey. My gosh its changed!! Absolutely beautiful so well kept ( was back then even) so we've decided to bring our Abigail marauder (tourer) to the site next August. Just got home from a wonderful 2 night break in our campervan. What a gem of a site this is! Fantastic facilities, absolutely spotless, beautiful homemade delights in the cafe and the best fish supper I've had in a long time. Took me fifty years to find after caravanning the length and breadth of Great Britain wouldn't go anywhere else now. We know we will not find anything any better or equal it. The ground and office staff are most helpful, nothing is to much trouble for them.A warm welcome awaits any visitor to this spectacular serene setting. A beautiful place very clean and friendly people, the new NINETEEN 57 bar&restaurant is stunning with great food and great staff! we have been going to this site at least twice a year for 3 years. camping and we love it. the sites spotless staff very friendly foods loverly. cant wait to return at easter. What can we say about Islawrffordd ... LOADS to be honest, but in short, it's a beautiful and a well kept site which is right on the beach. Perfect for families with little ones. The staff are all amazing. Keep doing what you are doing guys as you have a super site with brilliant people. See you soon.